We were at the #womensmarch, January 21, 2017 focusing on financial capability, safety and equal rights for all women, girls and their families! 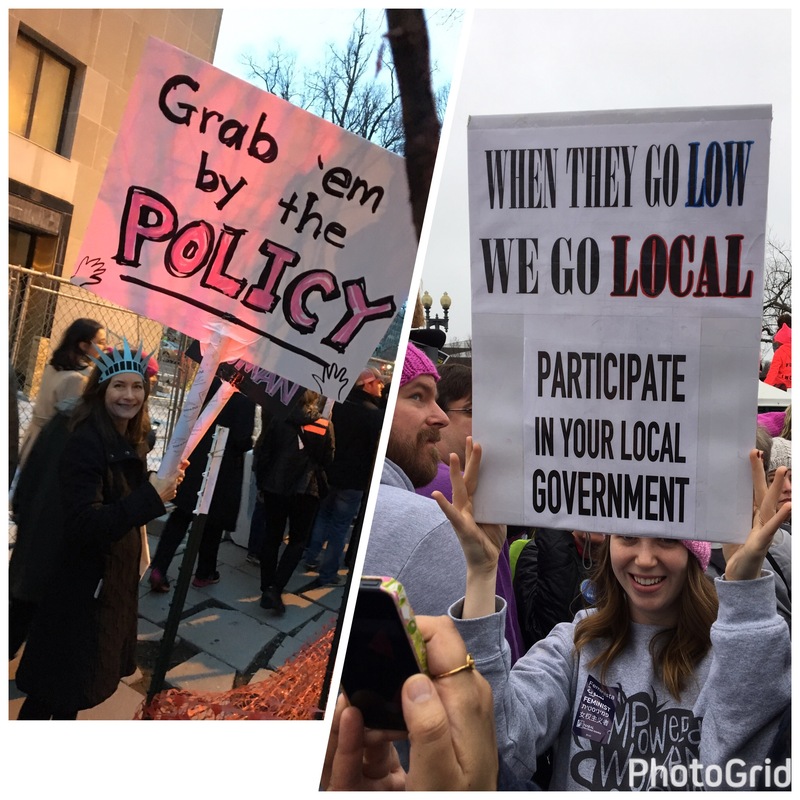 Many members of our #MacroSW community around the world participated in Women’s marches on January 21, 2017. Here are some of their stories, experiences, and photos.